Combo Cheat Sheet: LG Compact Ventless Washer/Dryer Combo | FJS Distributors Inc. Installing compact, ventless laundry is a value-add project for your property – and you won’t have to spend valuable time and money on installation or retrofitting. 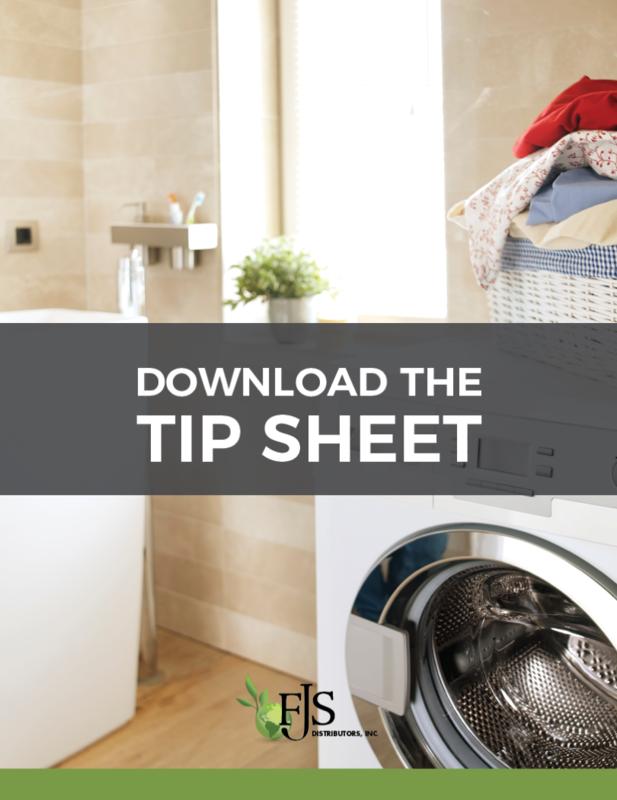 We’ve found that education is key to using combo units successfully, so we’ve put together a cheat sheet to help you and your residents operate the LG Compact Ventless Washer/Dryer Combo.